Scaling Bitcoin started in 2015 with the underwriting support of Massachusetts Institute of Technology, Chaincode Labs, Chain and Blockstream. The conference was largely organized by the Bitcoin development community with a lot of help from the members of Bitcoin Developer meetups. 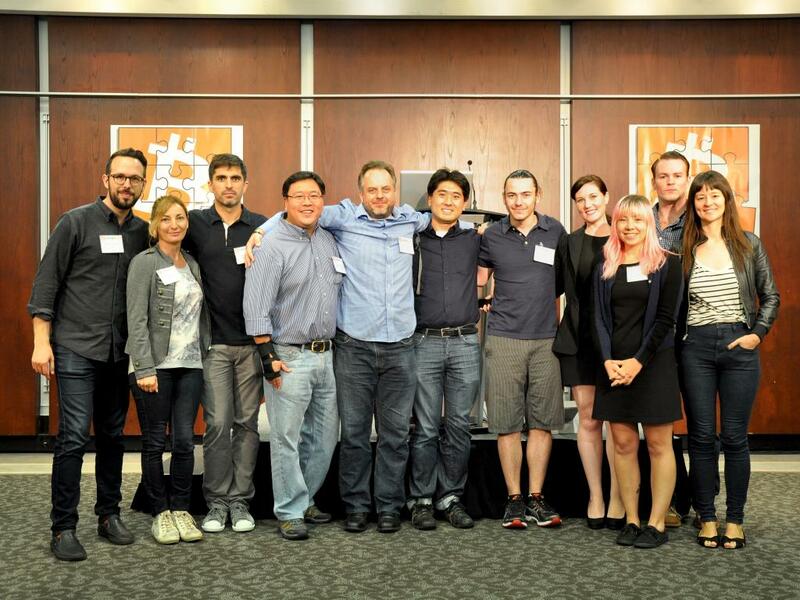 The goal was to create an event focused on an academic approach to software development surrounding the Bitcoin ecosystem. Scaling Bitcoin was initially created as a two-phase event; the first event was held in Montreal, Canada and the second event was held in Hong Kong, SAR, China. However, due to an overwhelming demand from the attendees, the conference was continued as an annual event. A major part of the funds collected from the event sponsorship is used to provide travel subsidies to developers and academic researchers, who otherwise would not be able to attend the conference. The conference is run by volunteers from all around the world with participants representing over 18 countries. Our goal is to provide the Bitcoin development community with a physical space where software developers and researchers from all around the world, working on projects related to Bitcoin, can meet to discuss the challenges and solutions related to Bitcoin scalability.